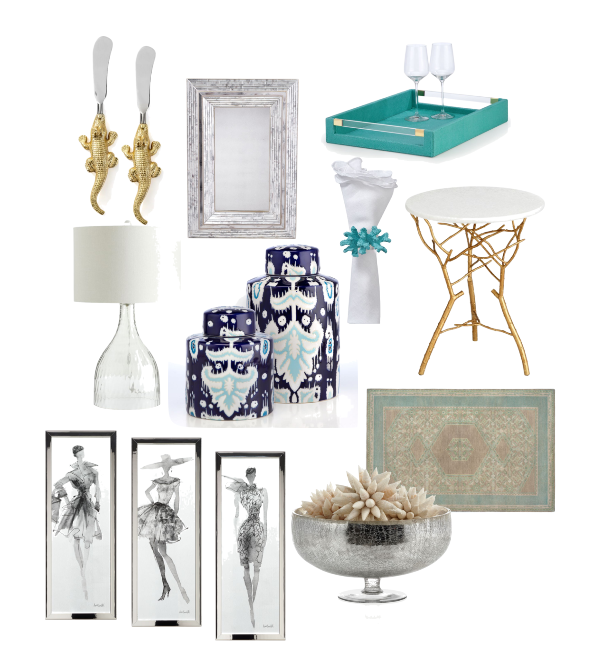 Z Gallerie is showing sings of Spring with their new arrivals. The new selection offers an array of pieces in vibrant hues as well as soft and subtle tones. Adding just a few touches here and there can give a room a refreshing new look, welcoming the arrival of Spring. I've put together a few of my favorites to share with you.